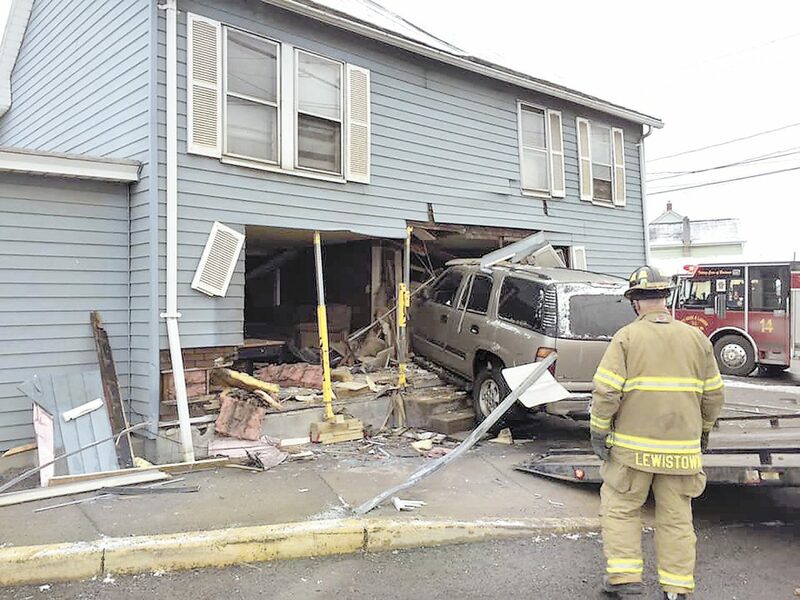 One man sustained minor injuries after a vehicle crashed into a house at approximately 8:15 a.m. on Monday on West Fourth Street in Lewistown. According to a report from the Lewistown Police Department, a vehicle driven by William Sweitzer, 30, left the roadway and struck the side of a residence. Lewistown Fire Chief Bob Barlett reported that stabilizers were placed on the building in order to keep the home from collapsing from the structural damage. Additionally, utility companies shut off the home’s power in the event that the structure fell against neighboring power lines. 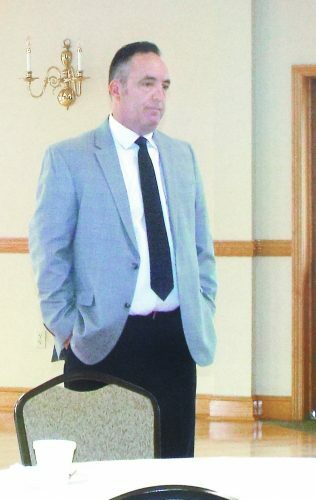 Sweitzer reported that he blacked out behind the wheel and did not wake up until witnesses helped him out of the vehicle following the crash. No one was injured inside the home, but Sweitzer was transported to Geisinger Medical Center for treatment of minor injuries. He was also issued a citation for careless driving.